Wize is an international IoT standard defined by the Wize Alliance targeting Wireless Metering, Smart City and Industrial IoT applications. The technology is well proven in industrial grade applications with several millions of objects already connected world-wide in applications such as Energy or Water Metering, Waste collection, air monitoring etc.. 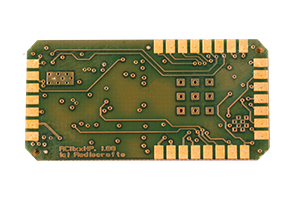 The Wize technology is a low-power, long range and bi-directional wireless communication that operates on 169 MHz frequency. It is specifically design to reach “hard-to access” objects that are in basements, underground or otherwise isolated. The range is several tens of kilometers in open field and has a data-rate between 2.4kbps to 6.4kbs. In urban areas the typical range is 1-2 km. It is based on the Wireless M-Bus standard EN13757-4, which is defined by the European standardization organization CEN for deployment of smart meters. Please find more details of the Wize technology here. 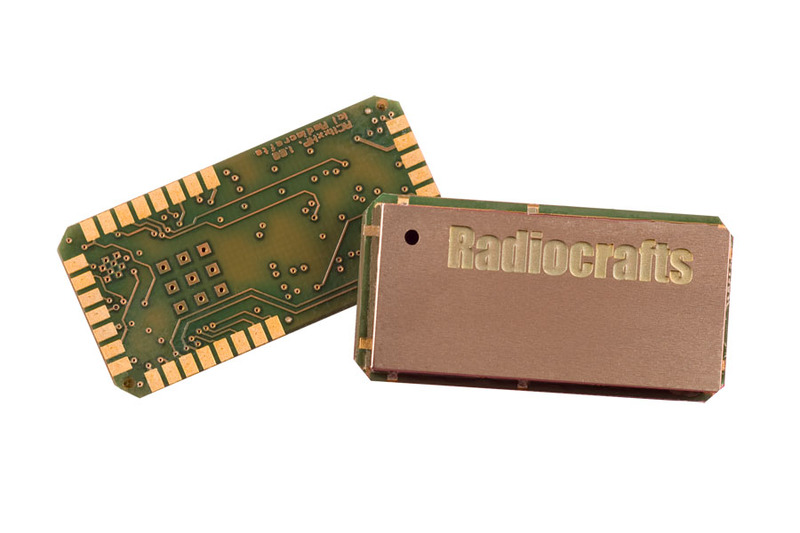 Radiocrafts has been a pioneer in developing RF modules for 169 MHz technology with several hundred thousand modules already deployed. Radiocrafts can also assist in design of 169 MHz equipment, we have a long experience in antenna and power management designs needed for a successful design project. 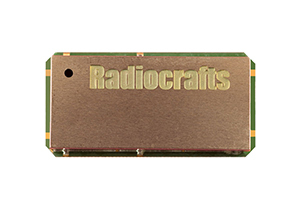 The unique antenna tuning feature developed by Radiocrafts is available in our Wize compliant RF modules. Interested? For more information read the WP016 Wize Protocol for WPLAN whitepaper. For more technical details read the RC1701HP-Wize Shortform Datasheet. We will be releasing a RC1701HP-WIZE Datasheet and a RC1701HP-WIZE User manual shortly on the Product Documentation page.